i Light Marina Bay 2018 may have just passed, but if your soul is yearning for more, it’s time to hop on a plane and expand your horizons! I’m talking about the world’s largest festival of light – Vivid Sydney 2018 is celebrating 10 years of creativity and innovation this 25 May to 16 June 2018. Watch the city light up with a lineup of larger-than-life installations around iconic places and buildings in Sydney. 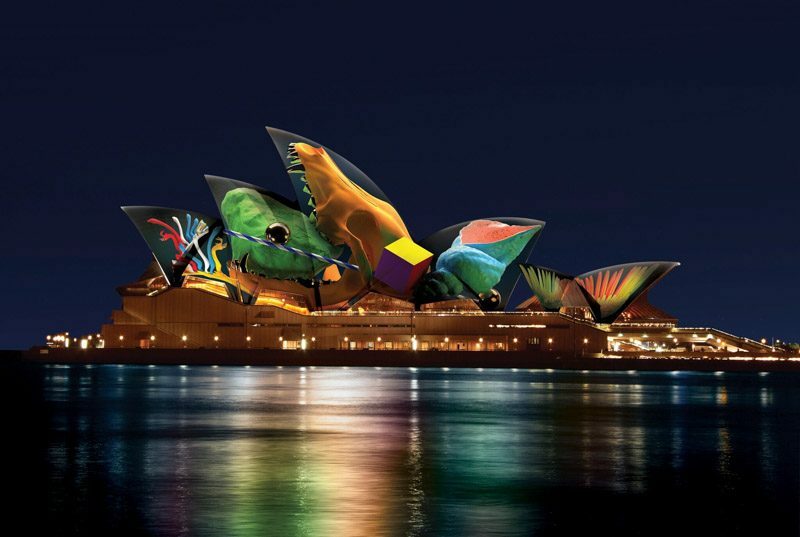 The Sydney Opera House will undoubtedly be the centre of attention for the Lighting of the Sails, morphing into Australian-inspired motifs in artist Jonathan Zawada’s digital projection, titled ‘Metamathemagical‘. 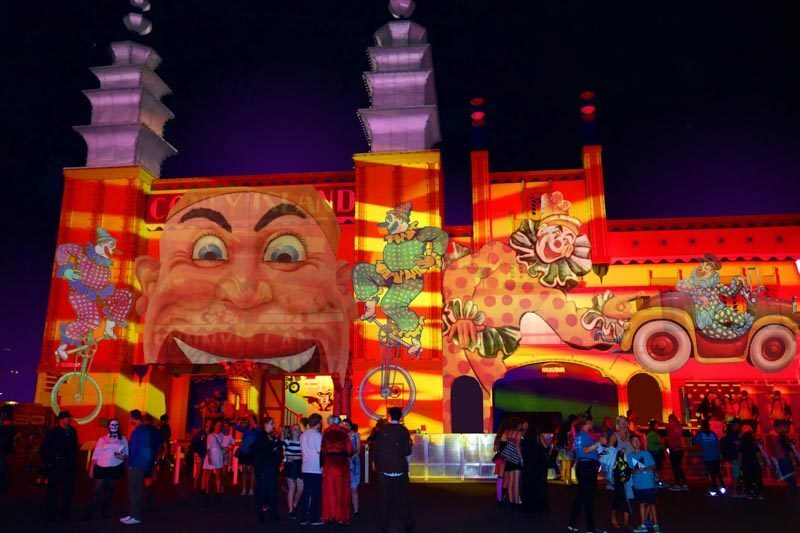 New this year, the Vivid Light Walk will extend into Luna Park Sydney, giving the facade of Coney Island a new breath of life. The fun projections will celebrate the history, magic, and smiles that this ol’ school amusement park has brought to the masses. Enter for a ride or two on the Ferris Wheel that will be lit up with new LED fittings, perfect for the ‘gram. 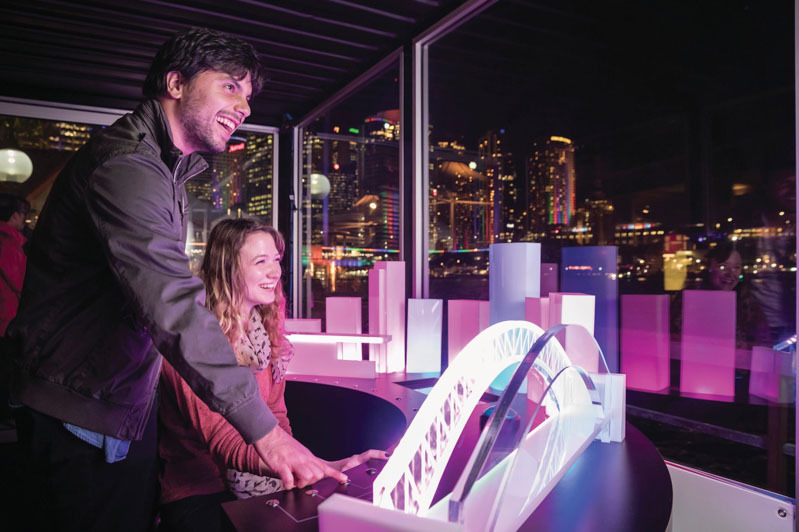 Come leave your very own colourful mark at the festival with the Skylark; you’ll be “painting” the Sydney Harbour Bridge and skyscrapers of Circular Quay through this interactive lighting display. 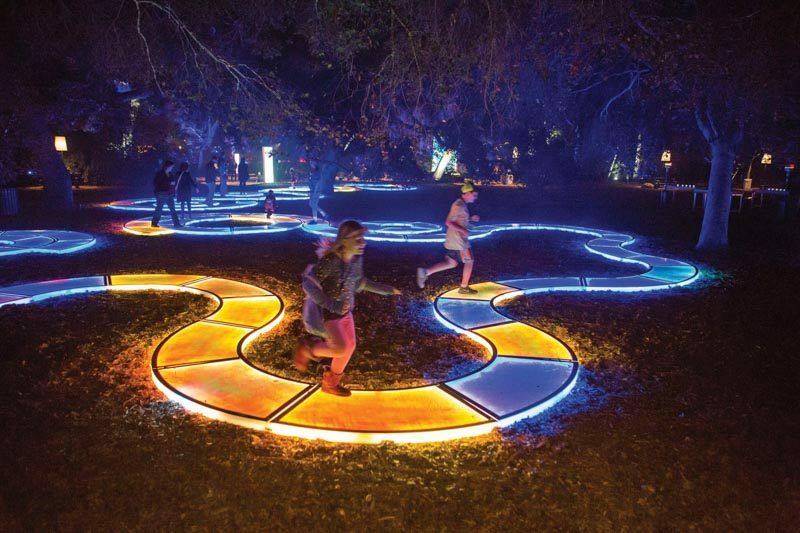 Don’t forget to make a pit-stop at the Royal Botanic Garden Sydney, for a fun-filled time with the various nature-inspired installations, such as pathways that illuminate the landscape. This 10-year celebration is proving to be bigger and better than the previous years with a lineup of impressive music artists too. You’ll be sure to catch us at Vivid Sydney this 2018! Psst, watch this space as we’ll be filling you in on our trip to Sydney too.